The character has been a staple of Batman title Detective Comics in recent years, and popular enough to warrant a standalone series. Detective Comics will run a two-issue “Batwoman Begins” arc to launch the solo title, cowritten by DC writer James Tynion IV and Marguerite Bennett, who will be helming the new title. Bennett’s bibliography includes Angela: Queen of Hel and A-Force for Marvel and Bombshells for DC. Bennett has no shortage of enthusiasm for the character. “Her flaws, her ferocity, her struggle to rise above her own history and find a way to serve the greater good… To be a queer woman and see a queer woman not just as a part but a pillar of the Bat-family was life-changing.” Joining her will be illustrator Steve Epting, returning to DC after 15 years away from the company, during which he worked for indie publisher CrossGen, and Marvel mainstays Fantastic Four and Captain America. 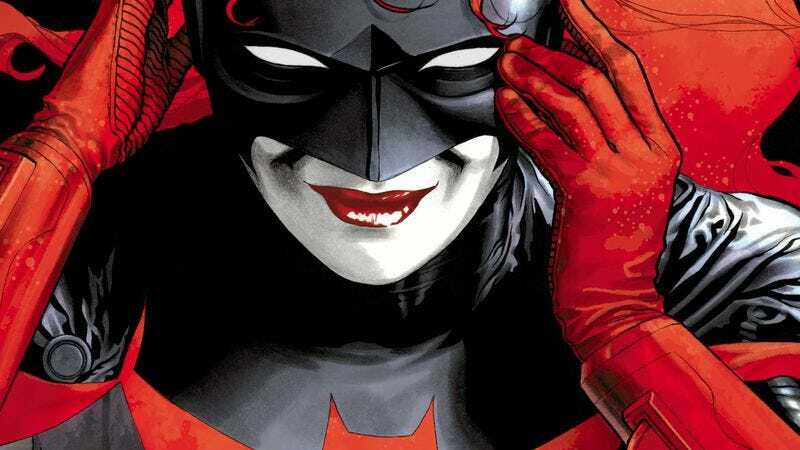 The “Batwoman Begins” storyline is expected in February, with Batwoman’s first issue to follow in March.